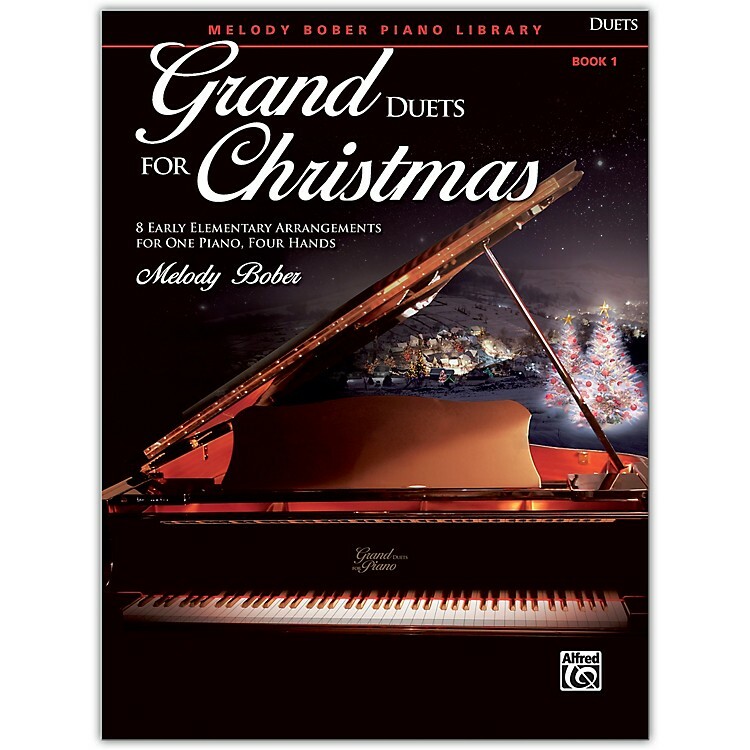 The thrill of making music with a friend or teacher during the holidays is captured in this series of Christmas duets. Written with the beginning piano student in mind, the pieces in this collection have a limited reading and playing range. Both primo and secondo parts are equal in difficulty. The selections of familiar titles feature varied keys, styles, meters, and tempos. Titles: Angels We Have Heard on High * Bring a Torch, Jeanette, Isabella * Deck the Halls * Go, Tell It on the Mountain * Jolly Old Saint Nicholas * Ode to Joy (from Symphony No. 9) * We Three Kings of Orient Are * What Child Is This?